Window Cleaning In Victoria BC That You Can Afford, And Trust! Wee Window Cleaning Victoria has been providing Victoria BC with the best window cleaning services for decades. We offer the most affordable roof de-mossing, moss removal, gutter cleaning, and window washing services! Superior service that you can count on, experts in our line of work and it has only come about by years of applying due diligence. We strive to bring Victoria BC the best window cleaning services by having our main focus be quality customer service. We take care of the people we work with and love putting smiles on peoples faces. Our moss removal services have saved customers thousands of dollars as our prices can't be beat. Providing the most affordable window cleaning and roof de-mossing in Victoria BC has given us time and time again the satisfaction of knowing what we do is right. Climbing to the top is our goal, the staff at Wee Window Cleaning Victoria are driven by seeing the happiness in others. All of our services provide our clientele with the feeling of relief knowing that the job was done right the first time. Professional window cleaners who offer unbeatable rates, is that who your looking for? That's us. Our company not only focuses on quality customer service but efficiency is of great importance to us. 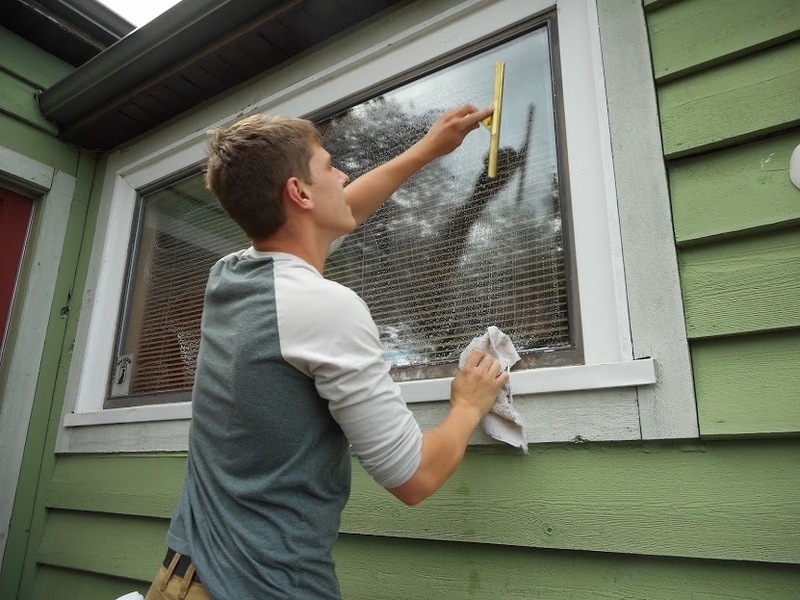 We do it right and deliver gutter cleaning, pressure washing, window cleaning and moss removal services at a price that will make you think "Is this Victoria BC?". Call us today for a free estimate and speak with one of our professionals. We Offer These Services To Victoria BC! Professional Window Cleaners Who Offer More Than Just Window Cleaning! A special thank you to House Cleaning in West Palm Beach for their professional training of many of our key staff. We greatly appreciate the time and effort spent by others that has helped with out success.